At Maxfield's we will be performing a mix of jazz, blues, and pop. A little something for everyone with bar and table seating available. Come on out and support live music at Maxfield's on Main! Music begins promptly @ 7p.m. 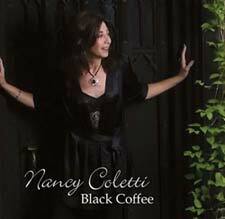 Vocal stylist Nancy Coletti will present her rich, pure approach to music from the Great American Songbook featuring jazz standards from her CD "Black Coffee" as well as her soulful interpretation of Pop and R&B classics. Accompanied by guitar virtuoso Walt Bibinger, whose skillfulness on guitar and mastery of all genre's of music makes this evenings pairing a perfect musical match. 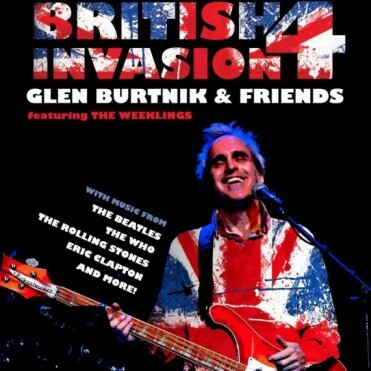 with Glen Burtnick and Friends!